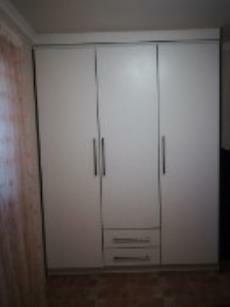 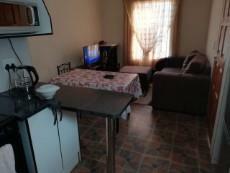 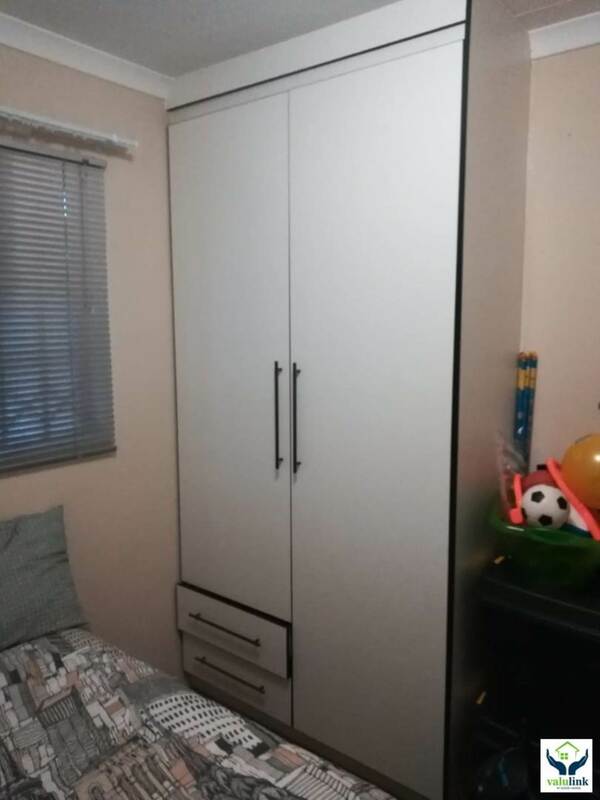 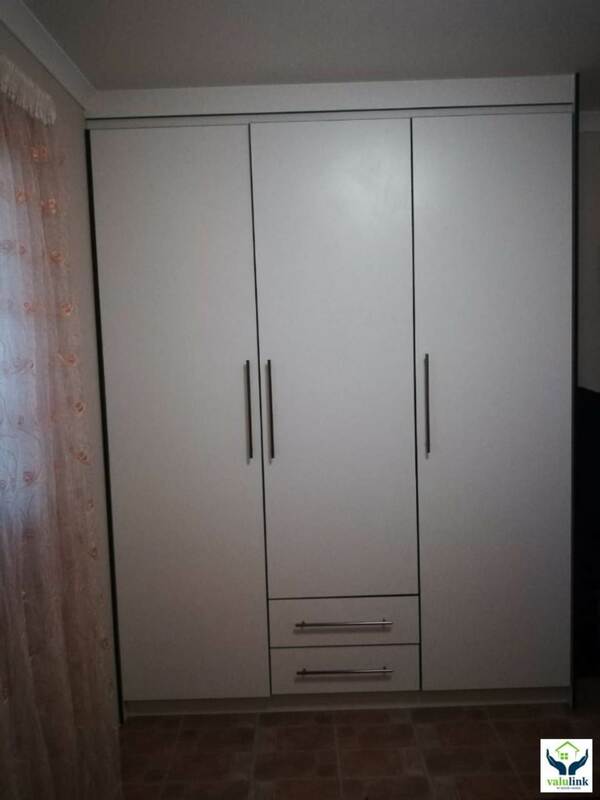 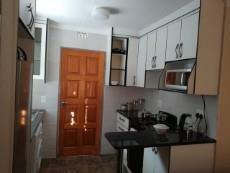 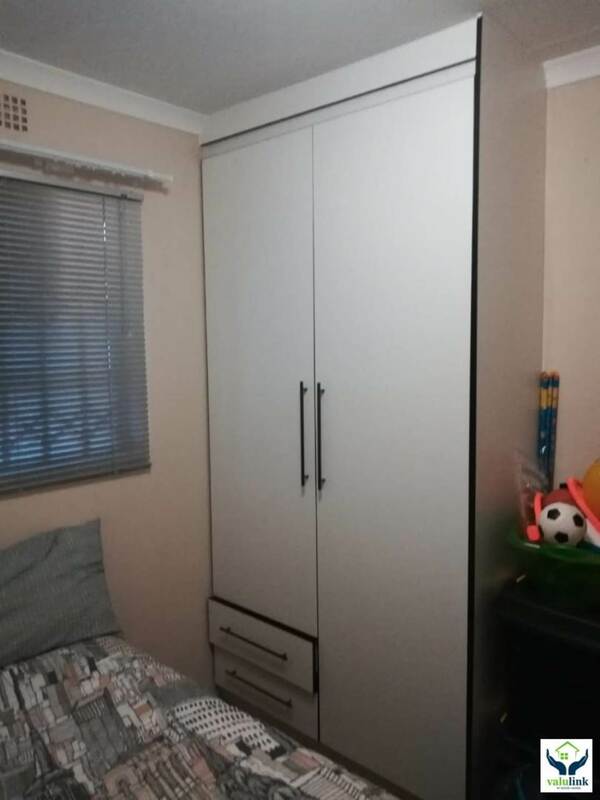 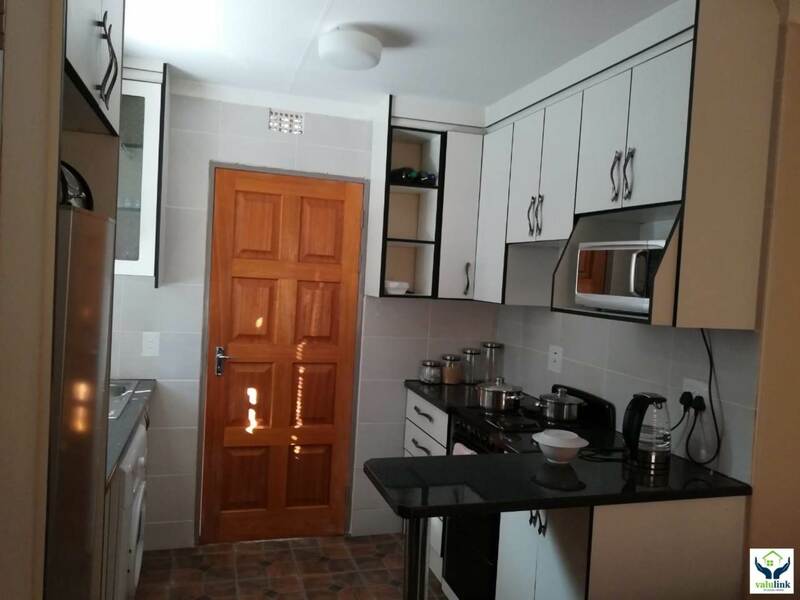 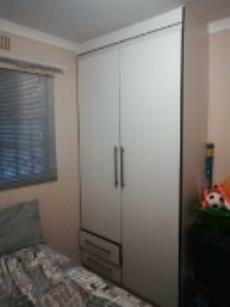 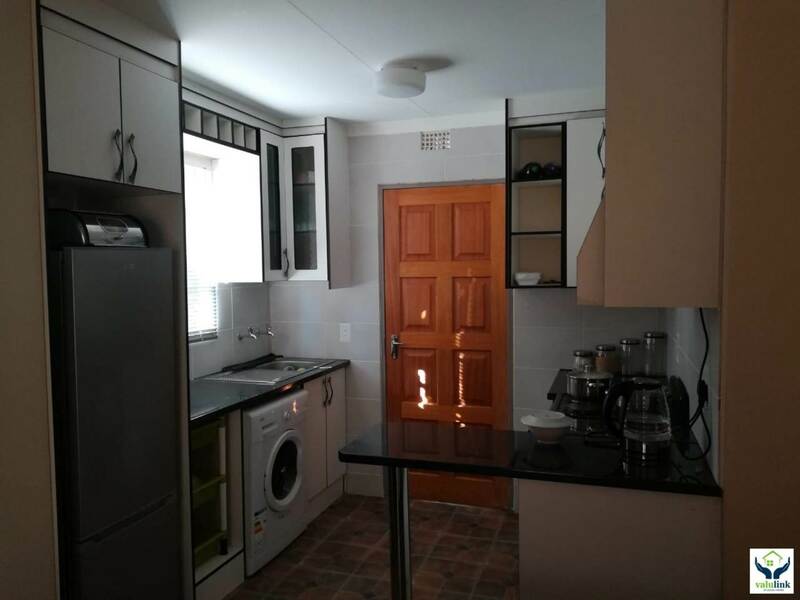 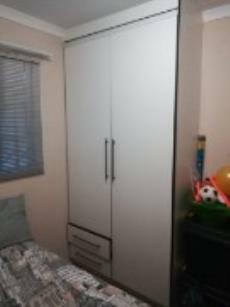 Property for sale in Fourways , Sandton. 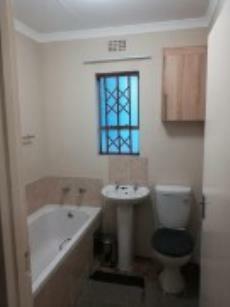 Offering 2 bedrooms with built in cupboards , one bathroom with a bath , basin and loo. 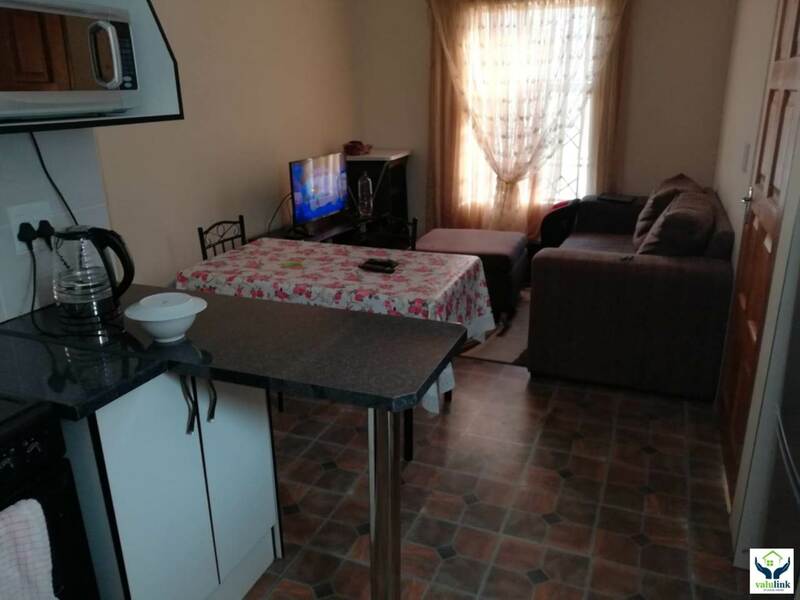 Open plan living area onto a kitchen with built in cupboards . 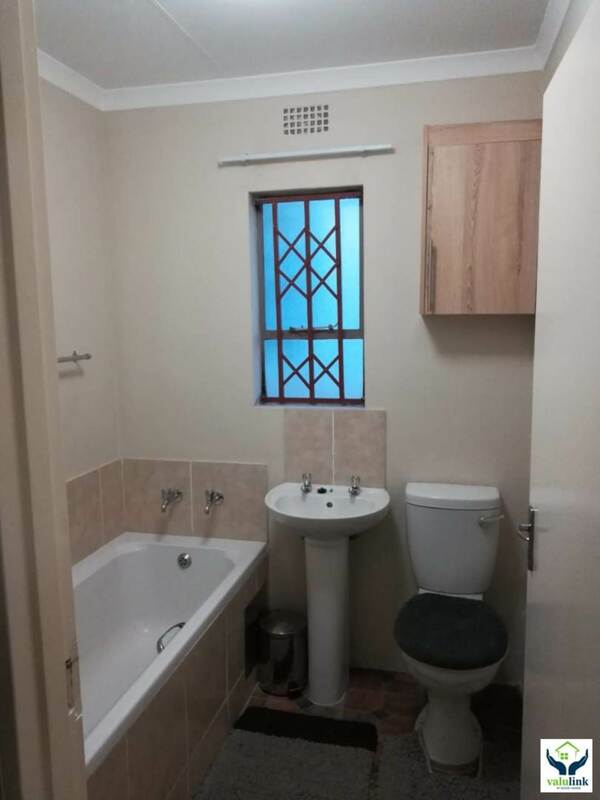 Diepsloot Mall is only 1.7 km away.